Call 601-825-6233 for quick, 24-hour towing! No matter what the trouble, or what time of day or night, Cumberland Towing and Wrecker Service will get there in a hurry and get you out of a jam with quick, friendly, 24-hour towing and wrecker services. 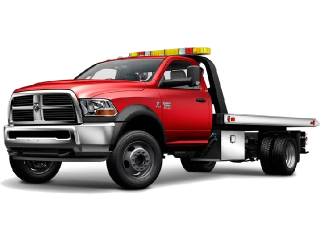 We have been towing wrecked and broken down cars and trucks in the Jackson, MS metro area for over 30 years. If you’ve had an accident, call us at 601-825-6233 and we will get your vehicle towed away from the accident scene and work with your insurance company to get your car back in shape at our full-service auto body shop. If you’ve had car trouble, and you’re stranded, call us! We’ll get there ASAP and get you and your vehicle to a safe place for repairs. We’re located right here in Brandon, MS serving Rankin County, Hinds County, and Madison County. Let us help you in your time of need!